Zuern offers kitchen and bath design services. Our skilled designers will assist you in choosing cabinetry suitable to your needs. 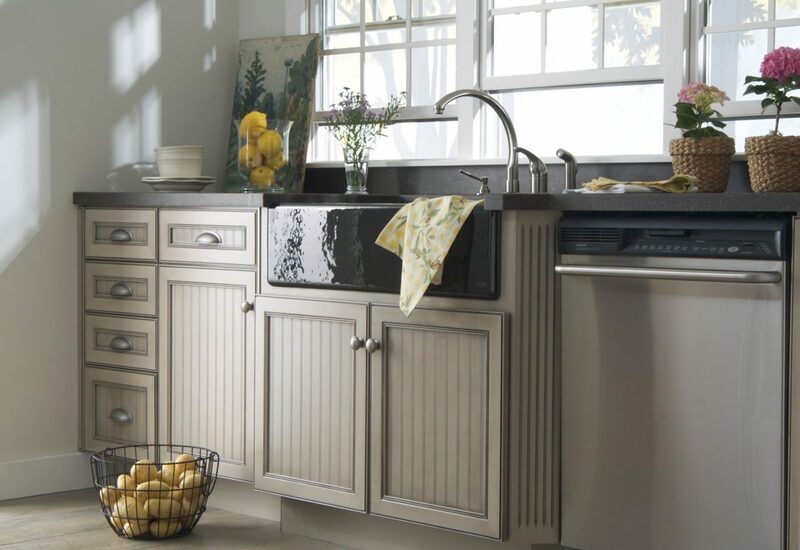 We offer stock and customized cabinetry from Modernview, Merillat, Showplace and Countryside. A kitchen remodel doesn’t have to be daunting or stressful. It should be enjoyable and fun. Our team at Zuern Design + Plan has helped create lovely kitchens across the Milwaukee area. From Wood-centric Traditional Kitchens to Bold Contemporary Kitchens, we have designed kitchen projects big and small. Our professional designers will create and carefully plan the project tailored to meet your desired result. By working as a team – with you directly or with your contractor or builder – our goal is to take your ideas and transform them into a kitchen that is not only functional, but also beautiful. Visit one of our kitchen design showrooms today and meet with one of our designers to get started on your next cabinetry project. Inspiration gallery - from modern to traditional, view sample gallery of kitchens.